ZeRaTuL-A has some Windows Home Server Wallpapers for you. They are available in three sizes (1600×1200, 1280×960, 1024×768) both with and without the WHS Logo in the bottom right hand corner. 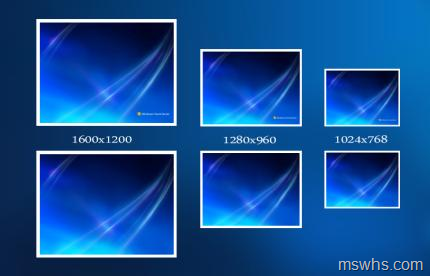 These should brighten up your Vista or XP desktop.